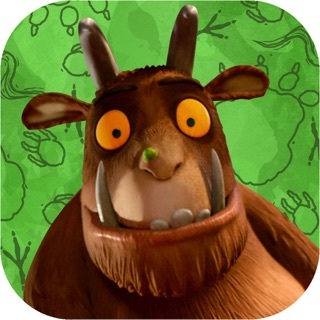 A BAFTA NOMINATED APP - 6 Gruffalo themed mini-games specially designed for 3 - 7 year olds! Featuring 6 beautiful and challenging puzzle games that help develop reactions, logic and problem solving skills. 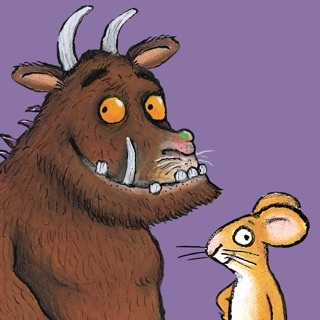 • Are you faster than the Gruffalo? Challenge him to a game of Snap! 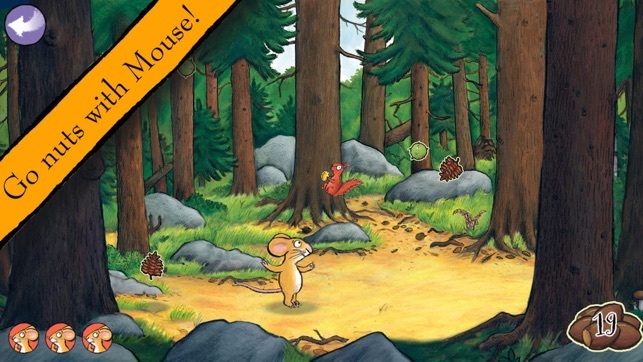 • Clear the woodland floor – pair Gruffalo, Mouse, Fox, Owl and Snake as quickly as you can! • Help Mouse catch nuts - they’re all good! 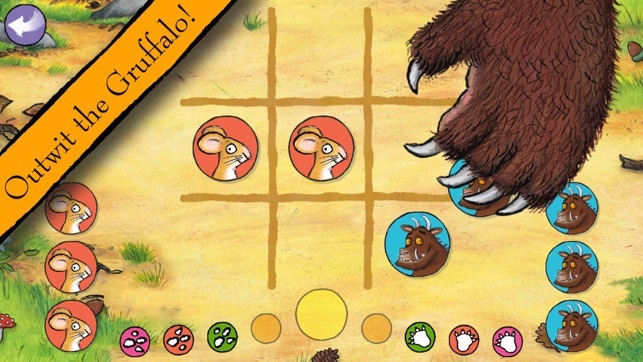 • Outsmart the Gruffalo in a game of 3 in a Row. • Piece together your favorite characters - how quickly can you complete the jigsaws? 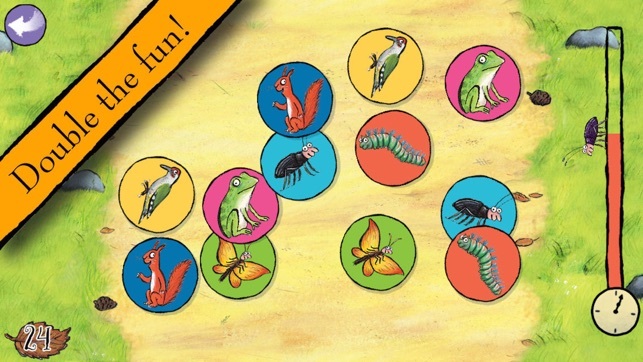 • Keep the bug colony moving – pull down the correct leaves to send them on their merry way. 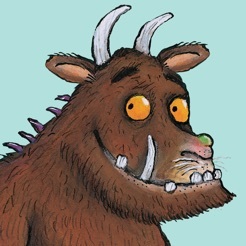 Based on ‘The Gruffalo’, the classic children’s picture book written by Julia Donaldson and illustrated Axel Scheffler. 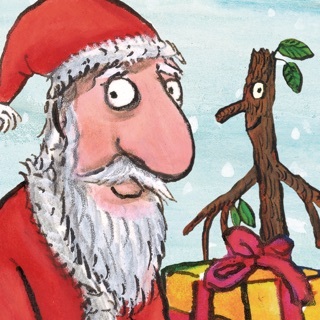 These games are brought to you by Magic Light Pictures, producers of the Oscar nominated animations 'The Gruffalo' and 'Room on the Broom' as well as 'The Gruffalo's Child' and 'Stick Man'. 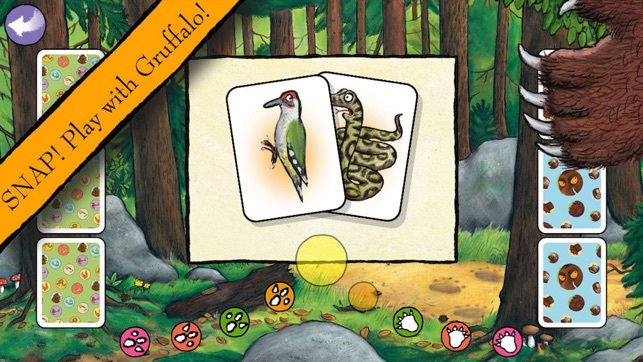 You can play Gruffalo: Games on iPhone (4 and above), iPod Touch (4 and above), iPad (2 and above) and iPad mini. Previous generations of these devices will not be fully supported. 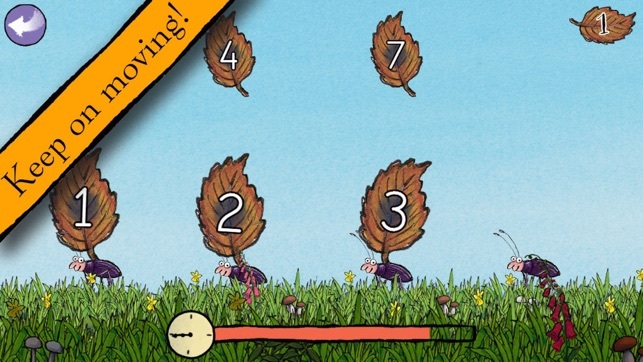 If you’re having trouble loading Gruffalo: Games, you may need to fully reboot your device. This should not affect any apps or data currently on your device. 1. Hold the sleep/wake button at the top right of the device and the Home button at the same time. 2. Keep holding both buttons until the screen goes black and the silver Apple logo appears. 3. Let go of both buttons. Your iPhone should now be rebooting. 1. Press the Hold and home buttons at the same time. The hold button can be found in the top right corner of the iPad. The home button is round and can be found at the bottom of the iPad screen. 2. Keep holding both buttons until the screen either flashes and goes black or a red slider appears at the top of the screen. 3. If the red slider appears, slide it to the right to turn the iPad off. 4. Once the iPad screen is black, hold down the Hold and Home buttons to reset and restart the device. The Apple logo should appear before the device reboots. Once your device has rebooted, click on the game icon to reload the app. Outstanding. Lovely games from the book! A really beautiful set of games. 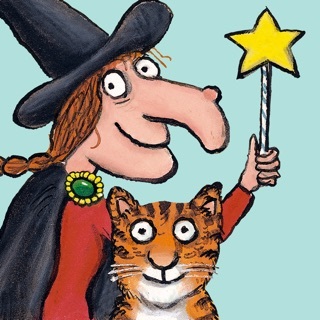 Original, challenging and has my 4 year old entranced! Had a technical problem with it not loading correctly , but the support contact sorted it out quickly and the games worked perfectly since. 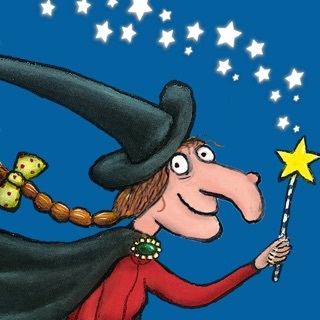 My grandkids love this app and we don't have any issues with it, hence the 4 stars. 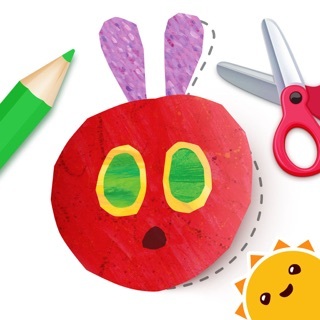 But the developers need to make sure that it is regularly updated to keep pace with the latest iOS version, as otherwise there will be a lot of disappointed kids out there, and very annoyed adults.